(1) Visual—Taking your eyes off of the road. (2) Manual—Taking your hands off the wheel. (3) Cognitive—Taking your mind off of driving. 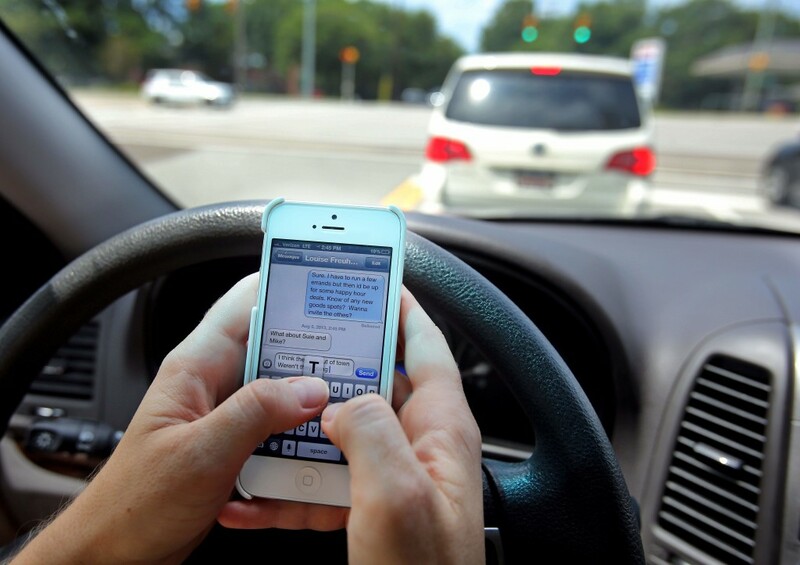 While any single type of distraction will endanger the driver and others, texting while driving is the MOST dangerous because it is not only visual, manual, but cognitive at the same time! Don’t text and drive!! 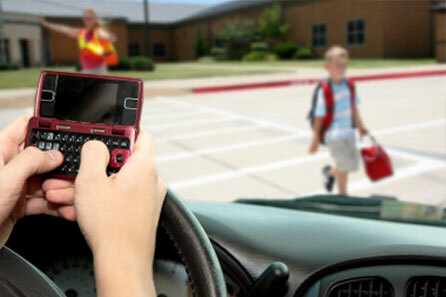 Texting while walking across the street or even in a crosswalk is dangerous and potentially deadly! 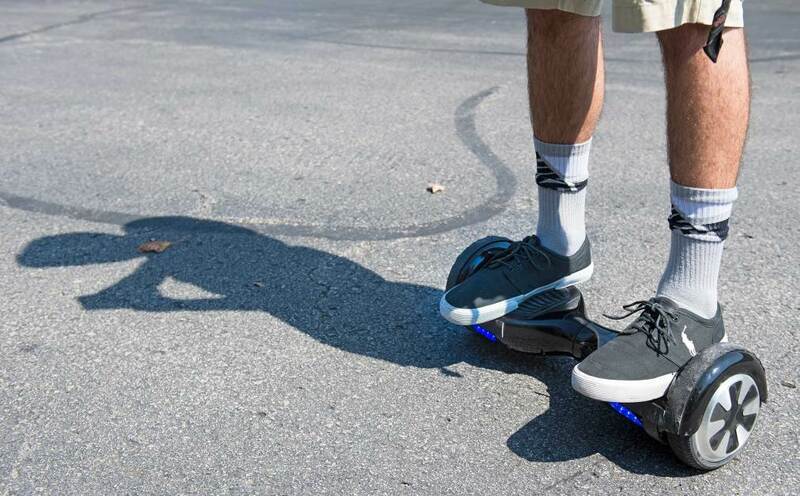 Many of our clients who are struck in the crosswalk where they have a legal right to safely walk are demonized by the opposing insurance carrier for not paying attention! In other words, the opposing insurance carrier will be successful at decreasing the amount of compensation you receive because you will be deemed contributorily negligent. Your compensation will be reduced by your fault which will be apportioned by some formula. But we know how to fight that argument. Hence, paying attention and NOT using your electronic devices while crossing a street or crosswalk not only helps to avoid a pedestrian accident but if there is one, increases the value of your own personal injury caseenormously. Insurance companies and their adjustors are very crafty and know how to demonize the victim. Don’t be victimized by an unscrupulous insurance adjustor or insurance carrier. 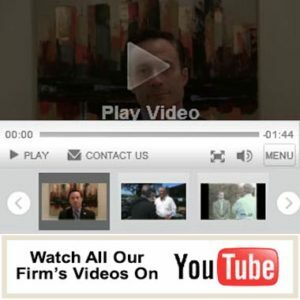 Please schedule an appointment with one of our highly skilled and experienced attorneys for a free and confidential consultation if you are the victim of a hit and run, crosswalk accident, pedestrian accident or you were struck by a vehicle while riding your bicycle, pushing a stroller, riding a skateboard or hoverboard.